This sweet apple-like aroma is heavenly and soothing to body, mind and spirit. Our Roman Chamomile (Anthemis nobilis) is grown organically right in here in the United States and it is absolutely heavenly. Known for it’s calming qualities it is a great choice for children which is why it is a key ingredient in our Happy Kids blend. Helps with night terrors, anxieties, anger and frustration and can transition kids (and adults) to sleep. It’s impact is subtle but effective. It is also a wonderful anti inflammatory, soothing for sensitive skin and skin conditions like eczema, dermatitis and skin irritations and is regenerative to skin cells making it a great addition to skin care. 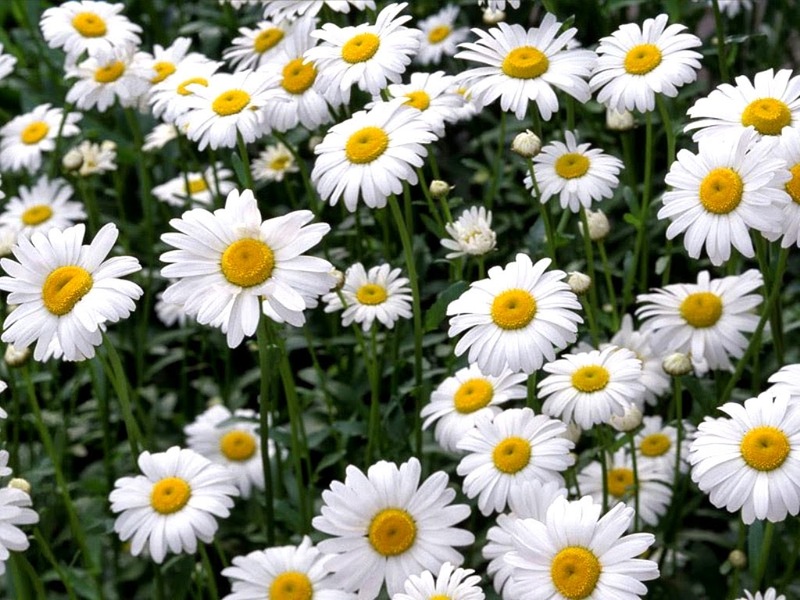 Roman Chamomile has been used for hundreds of years to soothe digestive complaints as well. Are you seeing a trend? Roman Chamomile soothes – body, mind and spirit. It’s heavy, sweet apple-like aroma blends well with citruses like mandarin to give it an almost candy like fragrance that children and adults alike can appreciate. Used by the Romans to clear the mind and find courage before battle. Known as a cure-all. Relaxing and calming, it combats depression and stress. Takes the emotional edge off anxiety and irritability. Dispels anger and emotions rooted in the past.